We’ve never had to teach our kids to like Christmas carols—they have always loved them. We love to saturate our house with music throughout the year, but during the month of December, Christmas songs fill the atmosphere—and the songs that really grab our hearts are the carols that celebrate the true meaning of Christmas: the birth of Christ. 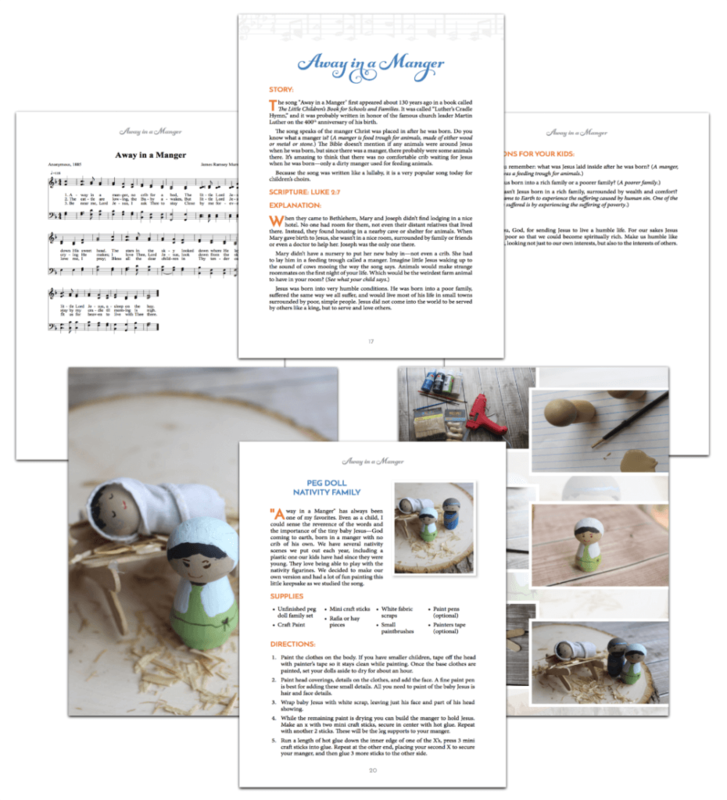 Several years ago we wanted to come up with something creative and memorable for our own children, and when we remembered how much our kids love Christmas songs, we thought perhaps we could use music to instruct them about Jesus. So that’s exactly what we did. 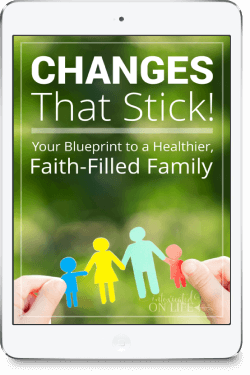 We put together devotionals using a simple, but memorable step-by-step approach you can use with your kids. Music can powerfully communicate to our minds and hearts the truths of the gospel. 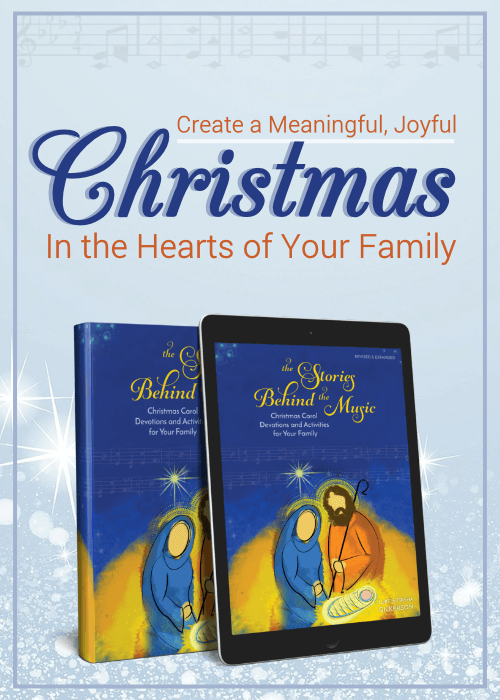 During the Christmas season, parents can use the sounds of the holiday to impart truth to their kids—that’s where this book comes in. 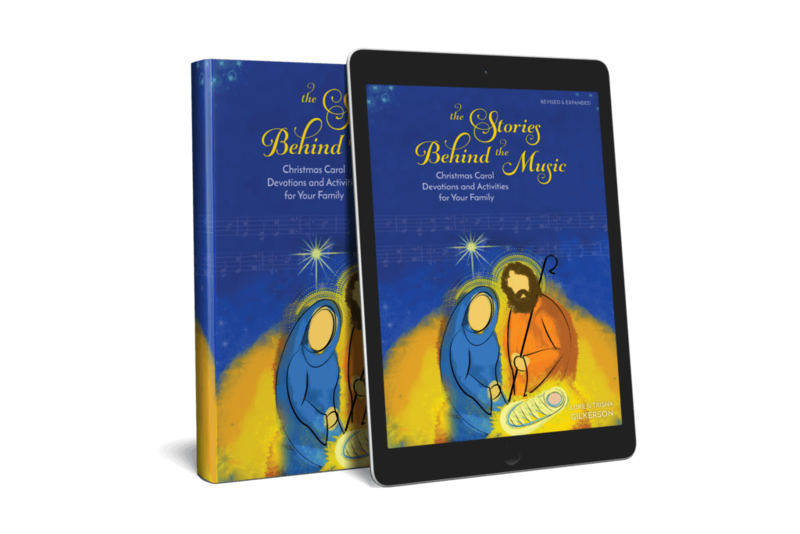 Use these for 15 evenings leading up to Christmas, each night focusing on a new carol.